This year has seen some exciting releases, and up next is what is said to be ‘the first Mozambican crime anthology’. Ethale received more than 60 short stories during the selection process for the anthology, which started in 2015, when Ethale sought applications from all over Mozambique for writers to submit short criminal fiction stories involving local scenarios and characters. Well, the English e-book edition of The Hamburger That Killed Jorge will be published this month (August 9) by the London-based digital publishers Bahati Books. It was translated from Portuguese by Alex Macbeth. The book is unique in that in addition to the literary narrative, three of the stories are illustrated and one is a graphic novel. A wife that spies on her husband, gangs and dangerous neighbourhoods, a murder in a concert hall and TV scams – the stories in this collection vary immensely in subjects and plot twists. The only constants are the tension between characters and the brilliant craft of the authors’ storytelling. 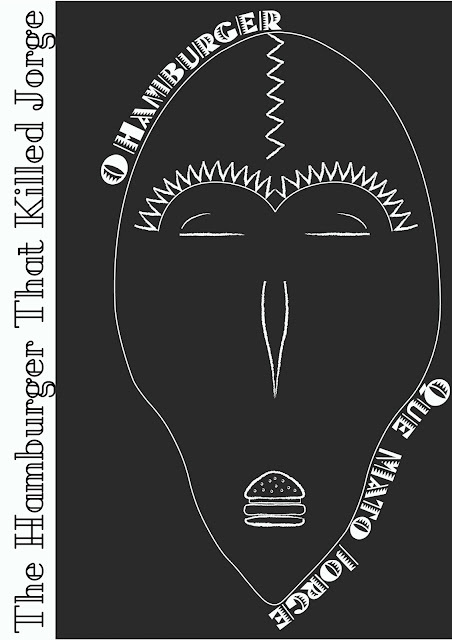 Most curious of all is the eponymous story where a hamburger becomes the cause of the main character’s death! The project is dedicated to the famous crime fiction author Henning Mankell and is the first publication by Ethale Publishig Lda in attempt to enrich African literature and solidify a tradition of Noir fiction on the continent.